Step 1. E-mail the text or the image of the document to be translated to info@foreigndocuments.com for a price quote. 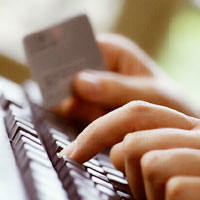 and proceed with secure credit card payment. Step 3. Provide us with the required spelling of the names and your mailing address, if necessary.